Ackermans has launched its ‘#IAmMe’ campaign, which aims to inspire women to celebrate their true selves, and each other. 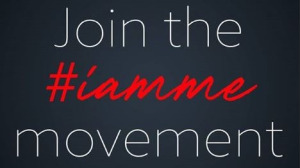 Ackermans is shaking up the industry with its latest Valentine’s Day campaign, '#IAmMe'. Conceptualised and produced in partnership with the retailer’s lead creative agency, 99c, the campaign’s message is not one of romantic love, but rather, self-love. 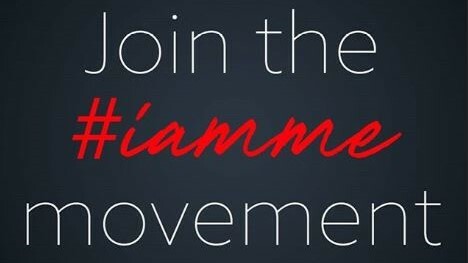 "The body positivity movement is gaining traction all over the globe, and ‘#IAmMe’ says to women that rather than hide or grudgingly accept your flaws, these so-called ‘imperfections’ are what makes you unique," says Tanya Ruiters, marketing specialist at Ackermans. The campaign features Busiswa Gqulu, Pearl Modiadie, Minki van der Westhuizen, Rami Chuene and Kim Jayde. "These five women are beautiful, talented and influential; they’re comfortable in their own skin and wholeheartedly embrace every aspect of themselves. They truly embody the spirit of ‘#IAmMe’," adds Ruiters. Christopher Smith, creative director at 99c, says, "We wanted to tell the story of five enormously successful, vivacious women at the top of their game, and show that they have the same insecurities and vulnerabilities as all of us – yet they’re choosing to embrace these so-called ‘flaws’.’"
Smith says that the age of the influencer allows the campaign to leverage the #IAmMe ambassadors’ followings for good by using their platforms to encourage other women to do the same. For more information, visit www.iamme.ackermans.co.za. You can also follow Ackermans on Instagram or on Facebook.